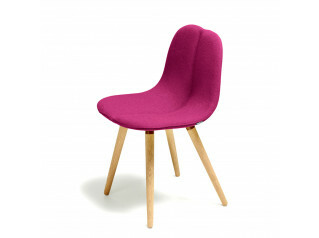 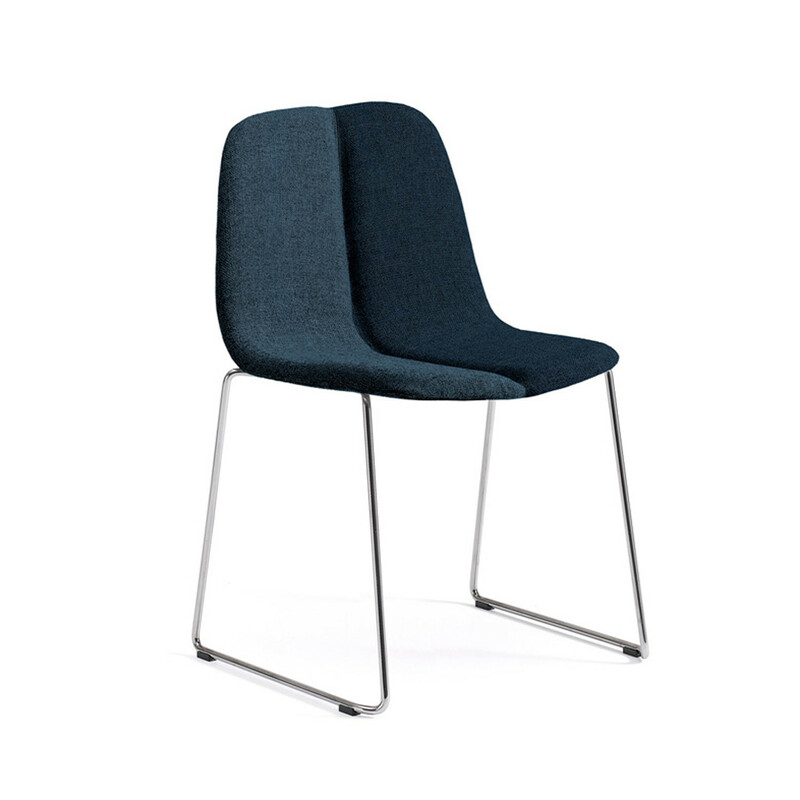 Duo Chair is designed as a space saving chair and is available with or without armrests. 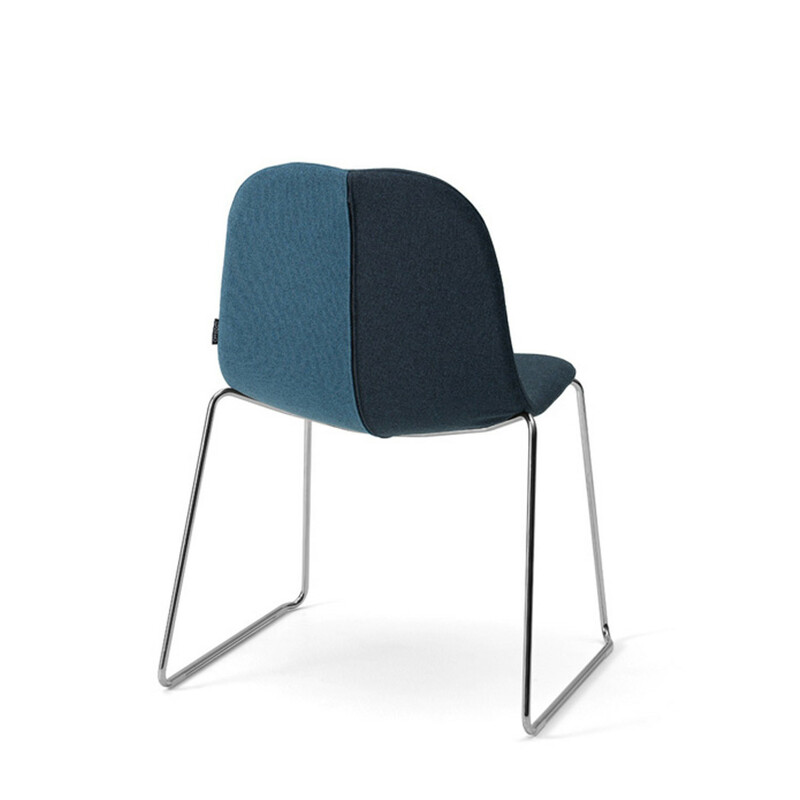 Duo is a comfortable chair creating an interesting visual effect with its seat and back created by joining two softly upholstered halves with the option to choose two different cover colours. 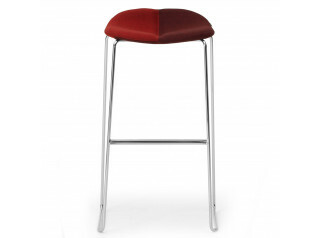 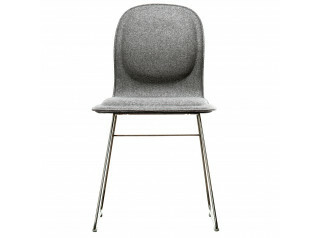 Duo’s seat and backrest feature a wooden frame padded with foam and upholstered in fabric or leather. 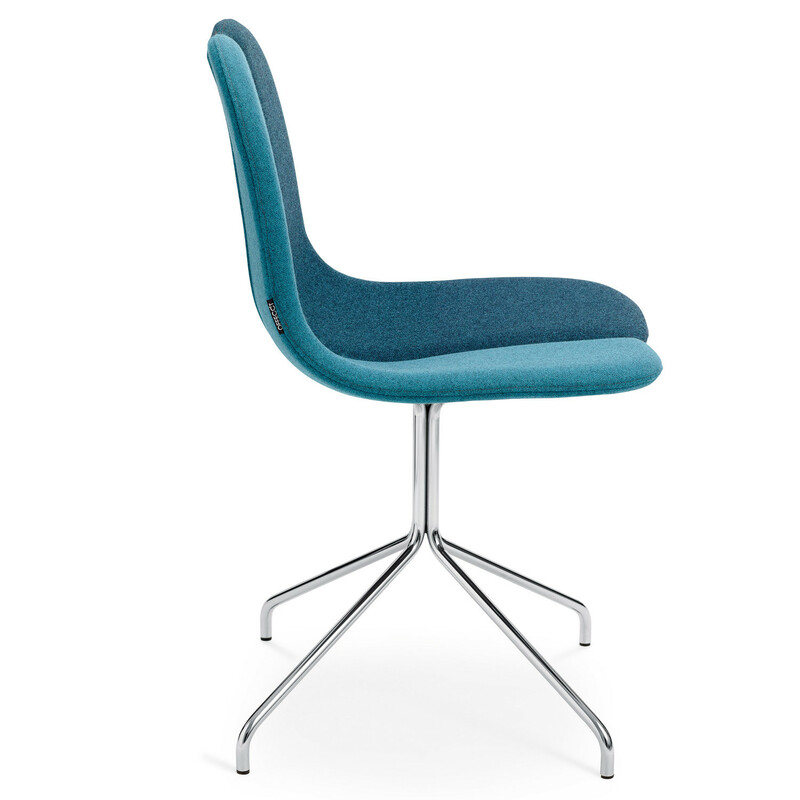 The support and optional armrests are chromed and available as a four legs star base or sledge base. 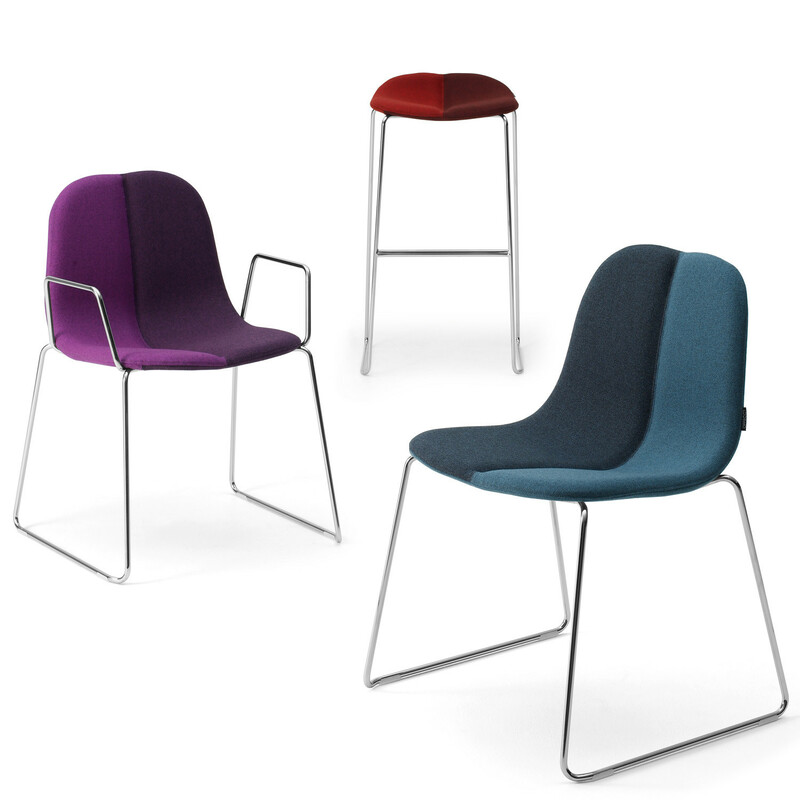 Duo Chair is a stackable seating so versatile that can be found in breakout and dining areas, cafes, informal meeting areas, domestic environments as well as a variety of different surroundings. 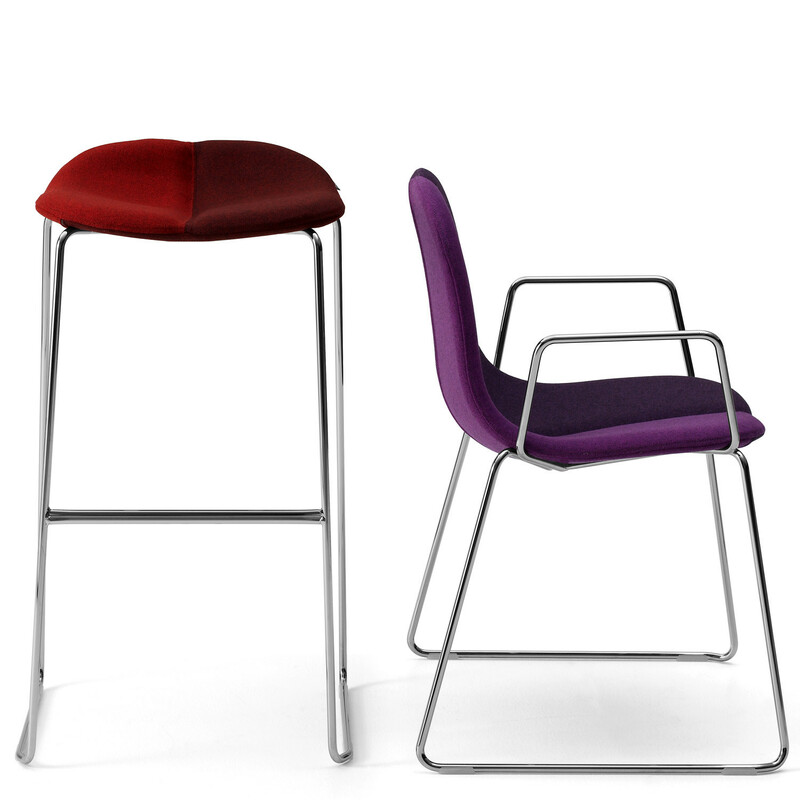 You are requesting a price for the "Duo Chair"
To create a new project and add "Duo Chair" to it please click the button below. 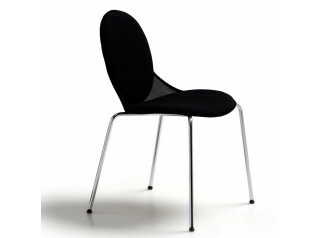 To add "Duo Chair" to an existing project please select below.